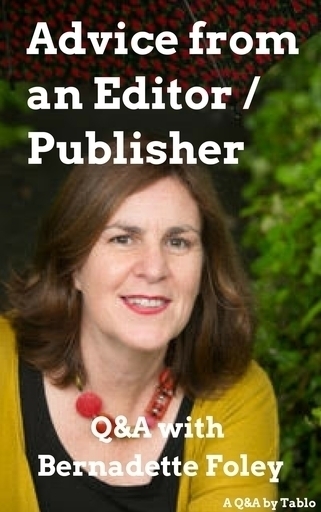 This is a Q&A with Bernadette Foley who has worked as an editor and publisher for over 30 years. 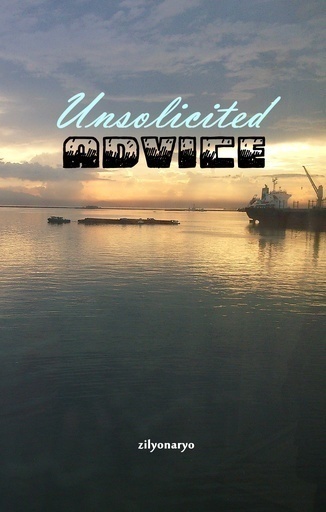 She gives great advice with concrete suggestions for all aspiring writers. 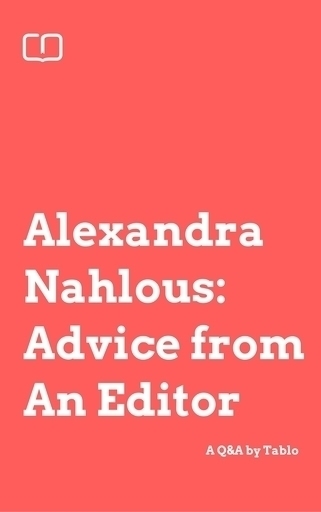 Alexandra Nahlous shares useful advice for writers from her years editing books across genres, fiction and non-fiction. 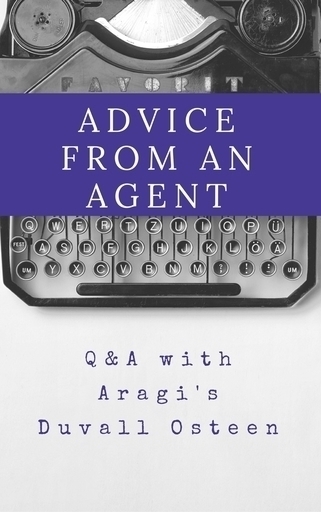 Duvall Osteen, Literary Agent from Aragi in NY, gives the lowdown on agenting with some gems of advice for aspiring writers. 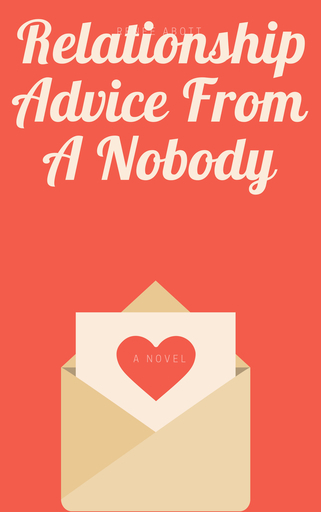 Relationship Advice From A Nobody. 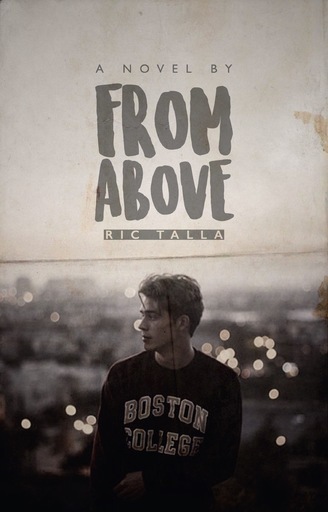 Looking for an Editor or Cover Designer? 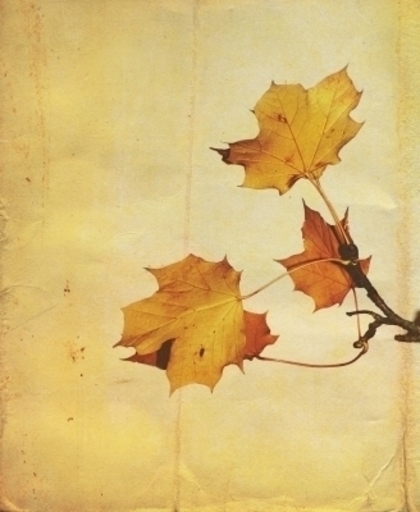 Here are some suggestions from Tablo if you need an editor or cover designer. 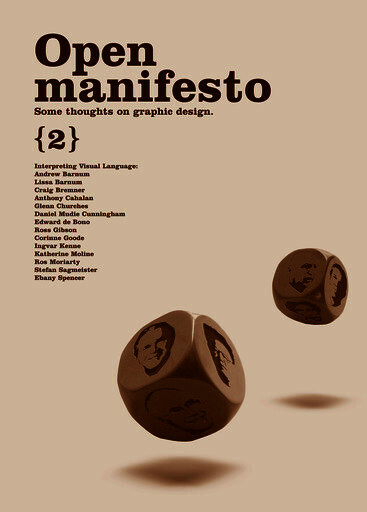 We hope it's useful! Happiness is not about wealth, power and prestige. It is about contentment. Small thing can create great joy. 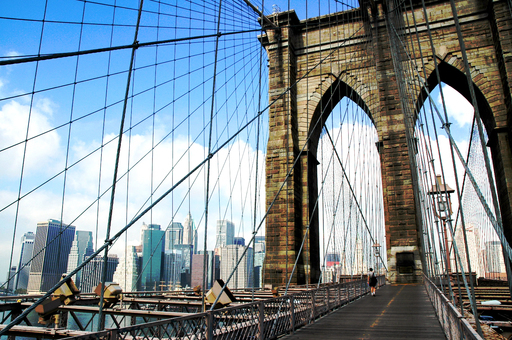 Simple effort can produce extraordinary success. Humble advise can change someone for the better. 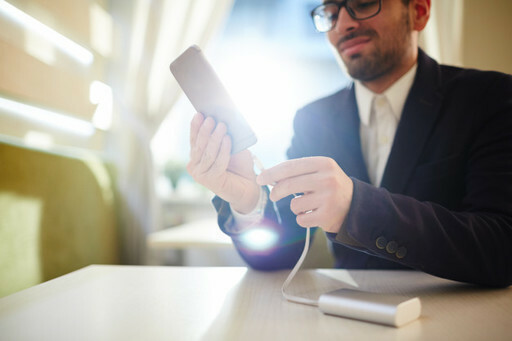 This is a story based on a real life experience, where it turned out that a powerbank could be a life savior. 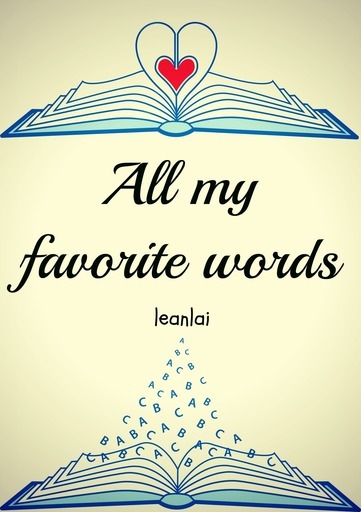 Only read what you need and if you have subjects you want added comment on my intro. 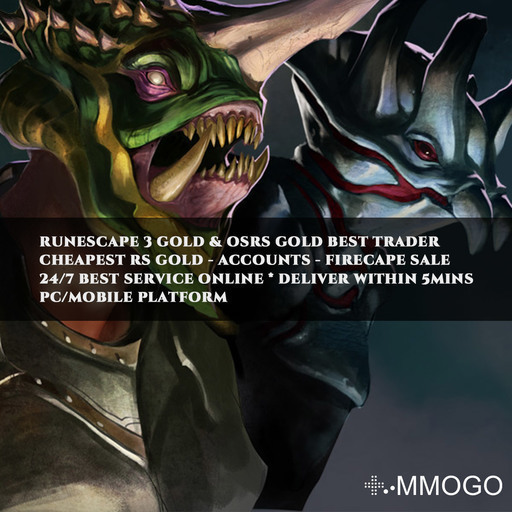 Buy RS3 Gold & 2007 Runescape Gold On PC/Mobile so fast and easy from MMOgo.com. Best Old School Runescape Gold & Runescape 2007 Gold Sale here. Years of experience, supply stability and cheapest. 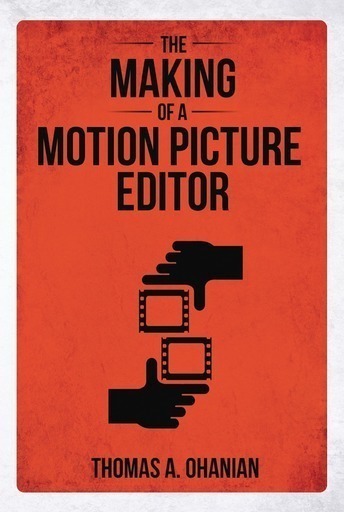 What does it take to be a motion picture editor? Learn from some of the most decorated editors in motion picture history over the span of 551 films, 360 Academy Awards ® and another 785 nominations. This is a Drarry fan fiction,I do not own any characters in this story and I wrote this by myself,no help or stolen content. Drarry is a Harry Potter couple ship between Harry Potter and Draco Malfoy.